Earlier this year, 50 Cent left Shady Records, Aftermath Entertainment and Interscope Records. 16. 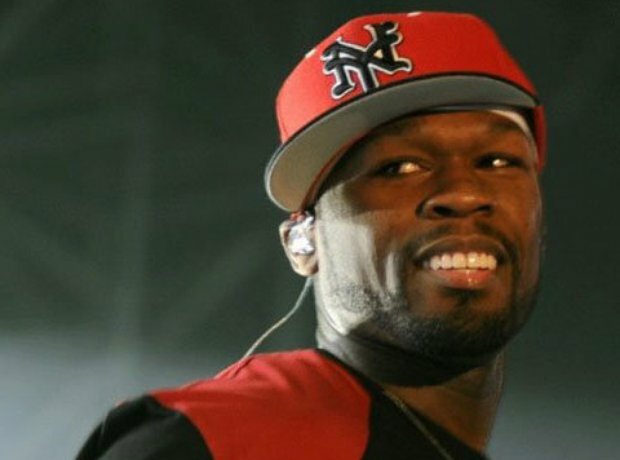 Earlier this year, 50 Cent left Shady Records, Aftermath Entertainment and Interscope Records. After 12 years it was time for 50 to leave Interscope following many disputes with the label. Although he still owed them one album, 50 told AllHipHop.com; "They value our friendship to the point that they would never want [to jeopardize] it over that little bit of money." In June 50 Cent will release 'Animal Ambition,' with 'Street King Immortal' following later this year.